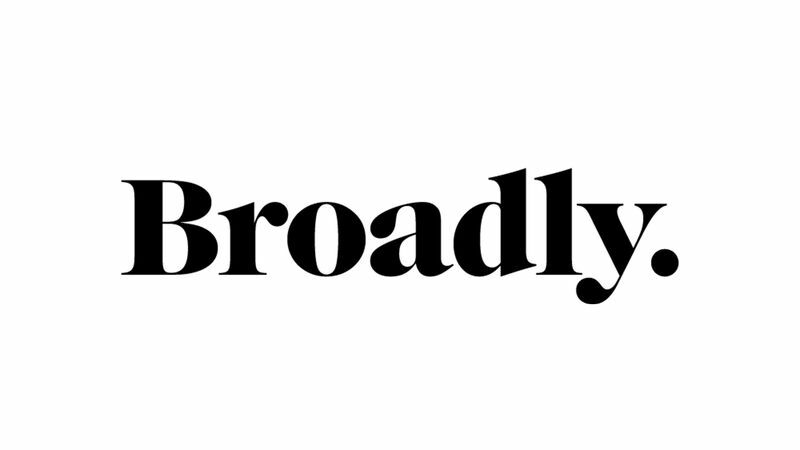 Broadly is a platform for the hundreds of millions of us whose stories aren’t represented—or are often misrepresented—by traditional institutions. By centering the lives and experiences of women, gender non-conforming people, and LGBT individuals, Broadly provides a space for us to understand, express, and navigate our identities as we define who we are and where we’re headed next. Thank you Broadly for featuring THE TRIBE™ Empowerment Journal, have a read here.